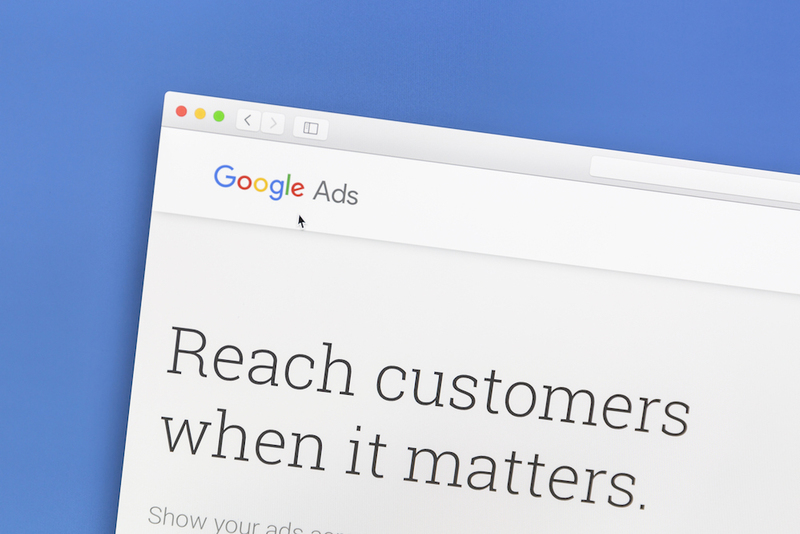 Google Ads’ exact match targeting capabilities have been updated to cover search queries with different keywords, paving the way for search intent to be the most important factor rather than the exact words used. Previously, Google Ads only matched with queries when specific words were used. Google said that machine learning has helped to improve the functionality of targeting, and it means that exact match words are no longer the only option for serving up the right content to consumers – implied words and other terms that share the same meaning will also work. “Let’s say you’re marketing for a travel business. If you’re using the exact match keyword [Yosemite camping], your ads may show on other terms like ‘Yosemite campground,’ ‘campsites in Yosemite,’ or ‘Yosemite national park camping,’” Google said as an example of the new search capabilities. The way that people are searching for content appears to be changing quickly as Google revealed that the latest move was prompted by the fact that around 15% of searches completed every day are new. This means that consumers are searching in a way that brands may not have accounted for, which has made it more difficult for them to serve up relevant and timely ads. Google said that early testing of the new feature has helped advertisers to drive a 3% uptick in the number of exact match conversions, with that rise generally coming from queries that they did not previously account for. Identical keywords are still preferred and the new update will not encompass phrasing or broad match modifiers.